Both are looking for a good-looking guy or girl for a long-term relationship! Yes both are for sale! 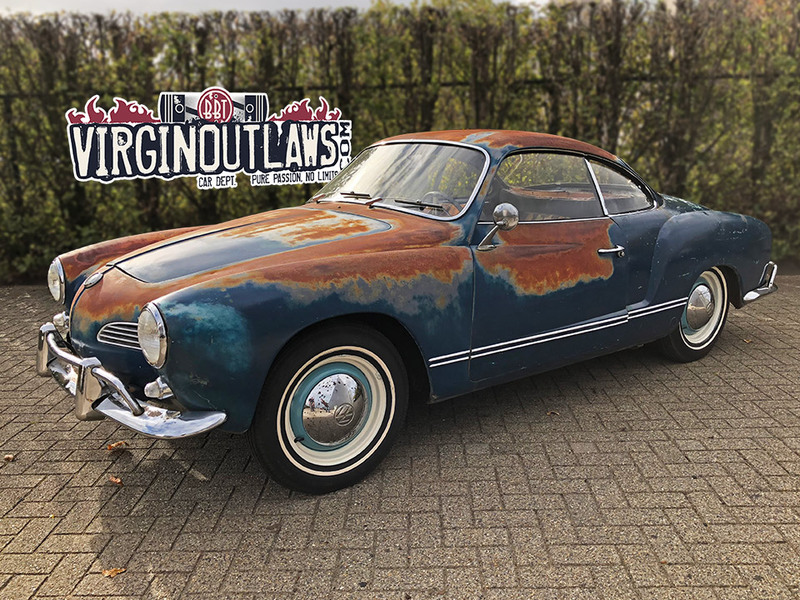 1968 Mrs.Perfect Patina; An unbelievable nice faded Ghia, ready for the road! 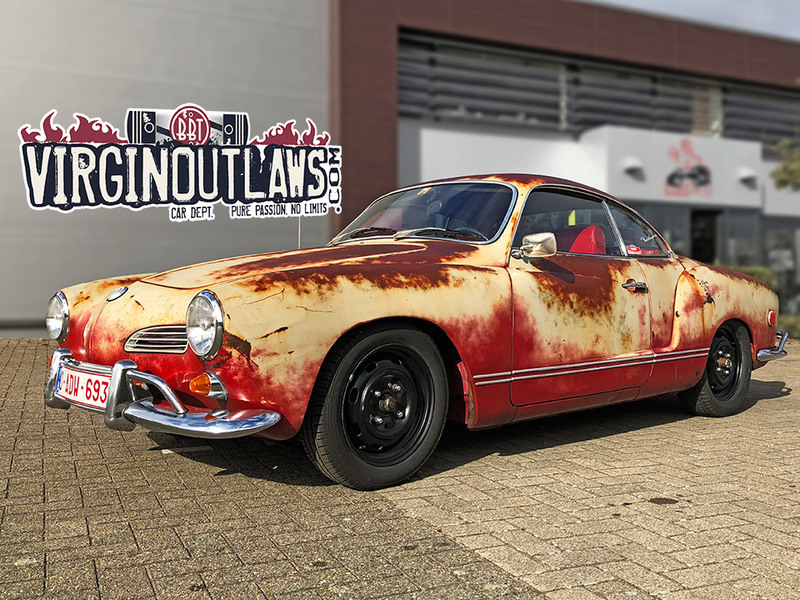 Miss Pure Patina; 1960 Karmann Ghia with rock solid body! Believe me when I say they don’t come any better!